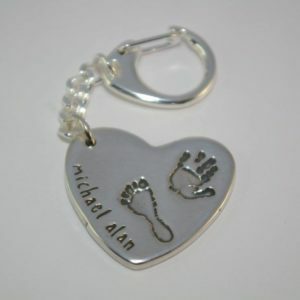 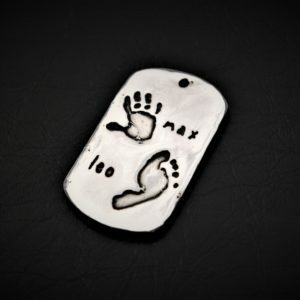 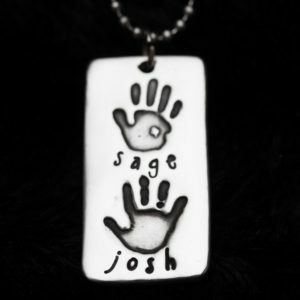 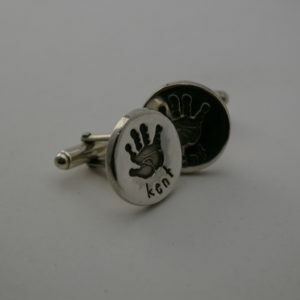 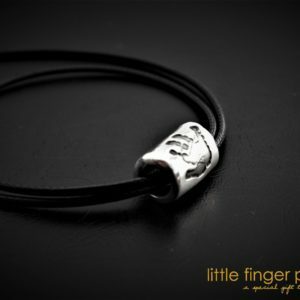 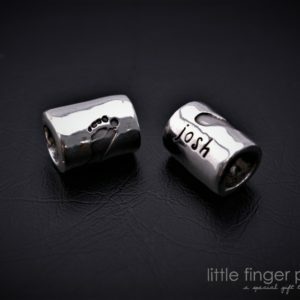 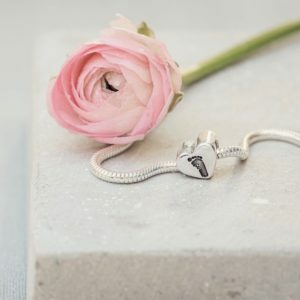 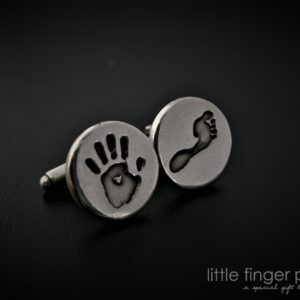 Create a stunning keepsake with our range of Handprint & Footprint Jewellery. 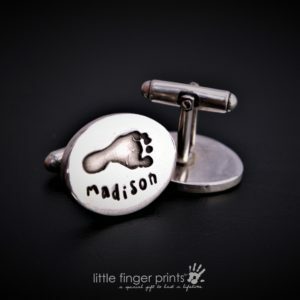 All pieces are created in our studio by our talented designers using the true prints from your loved ones. 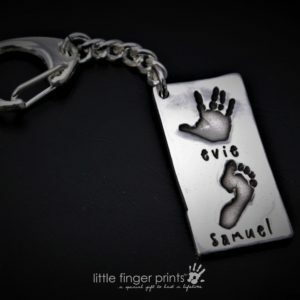 Taking the prints is easy with our mess-free printing kit which is sent to you free when you place your order, or we can use prints that you may already have. 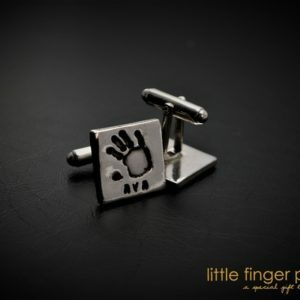 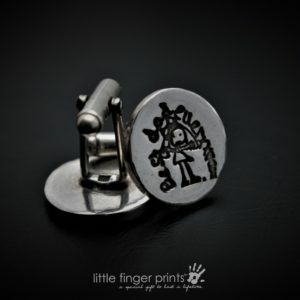 Each print is carefully miniaturised meaning that we can work with prints of any age, any size. 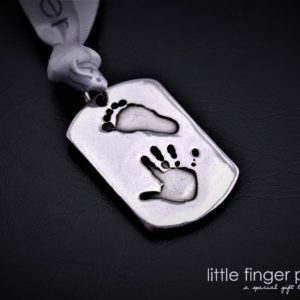 Your finished design will be dispatched within 3 – 7 days from us receiving the prints, ready to love forever.